T.I. is back with an apology song. The song is very deep, but it left me wondering if the rapper was really sincere? You be the judge. We all have "impeccable imperfections"
T.I. 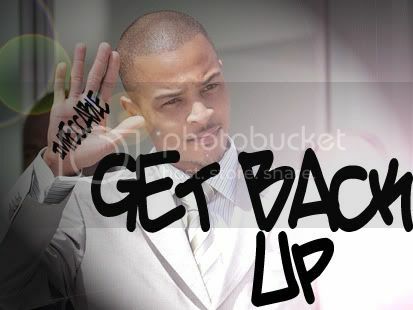 featuring Chris Brown "Get Back Up"